Vulnerabilities. There's a new flavor of the week every few days and in this highly connected world, it's tough to keep up, whether it's for users who don't know which of their devices are vulnerable and have/haven't been patched or for companies who are scrambling to fix one bug only to see the next one around the corner. The BlueBorne vulnerability affected Bluetooth devices and could be exploited by hackers to completely take over a device with Bluetooth just turned on, without pairing with it first. Android patched it in September, but it appears that Amazon Echo and Google Home devices were left vulnerable for a while. Schlage recently announced Android support for its Sense Smart Deadbolt lock, along with the launch of a new Wi-Fi adapter that enables remote access through the company's app. 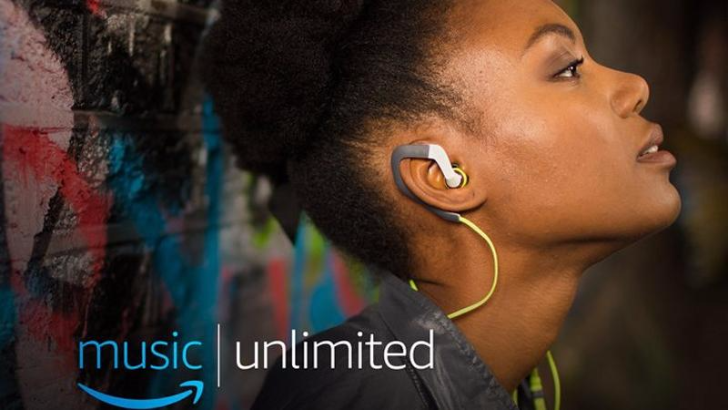 The same lock is now getting even smarter as it gains Amazon Alexa integration, which will allow you to lock or check the status by voice via an Alexa-enabled device such as the various Amazon Echos. 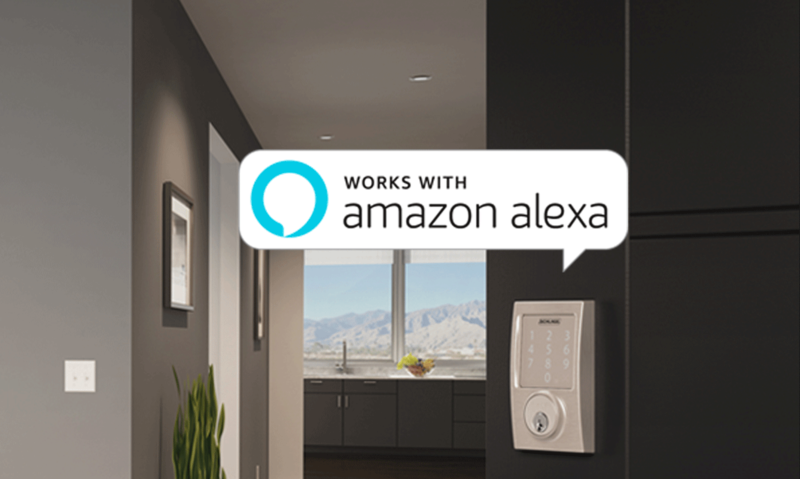 As well as control and checking capabilities, the Schlage Sense skill can be used in conjunction with the Alexa app to add door locking to multi-step routines – a good way to ensure your door is locked before bed by adding it to your 'good night' routine. 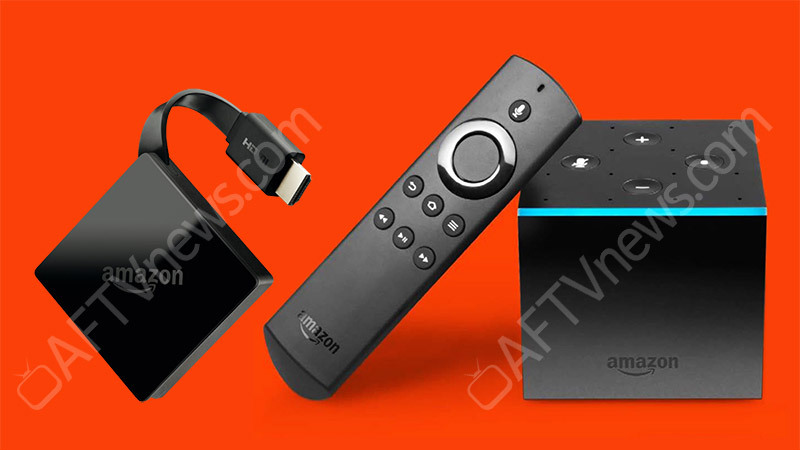 Amazon's Alexa smart assistant has wormed its way into a ton of products, including some Android phones. It all started with the Echo speaker, though. The original Echo has been available for the last few years, but now the time comes for it to retire. Amazon's recently announced second-generation Echo and the Echo Plus are now shipping. 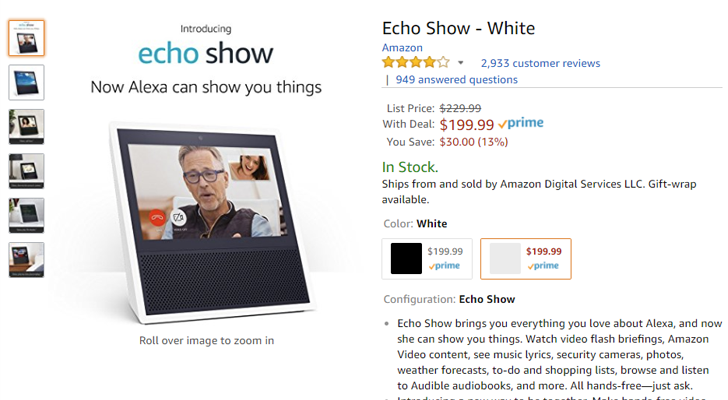 Amazon's Echo Show was released back in May, after months of rumors and speculation. The main differentiating feature was the 7" touchscreen, as all existing Echo products (except the upcoming Echo Spot) are audio-only. Now you can buy an Echo Show from basically everywhere for $199.99, a $30 discount from the original price. Amazon's hardware lineup occasionally gets a refresh, like with the new Echo Show earlier this year. But today is different. 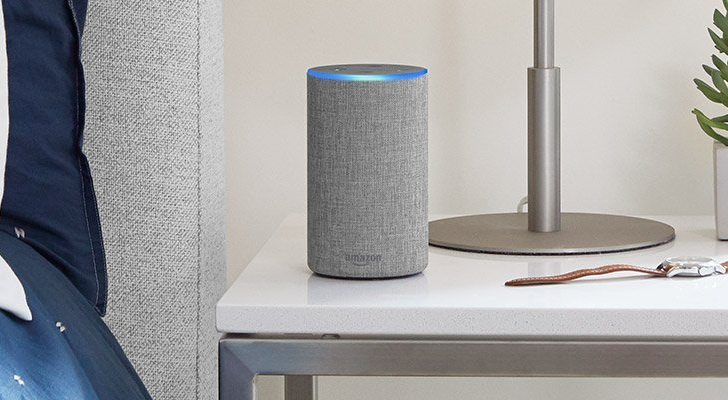 Amazon decided to announce six new products today, including sequels to the incredibly popular Echo speaker. There are a lot of shopping list apps out there, and that's an understatement. Back in the early days of app development, shopping lists were one of the most popular simple projects, and even now people learning the ropes typically toss one together. But Out of Milk has stood the test of time for the last seven years. 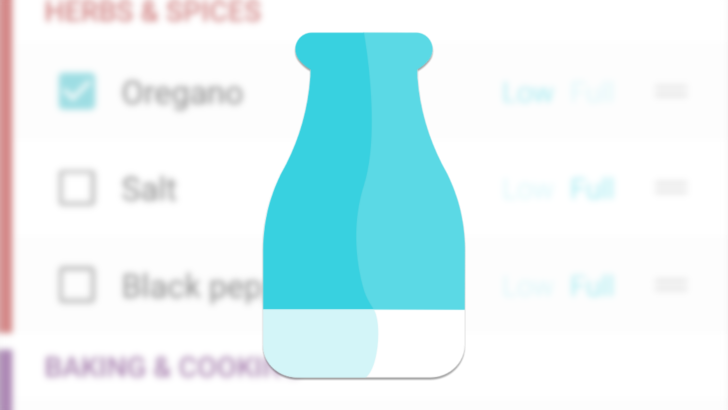 And now managing your shopping list is getting just a bit more convenient via the new Out of Milk voice assistant, which works with both Amazon's Alexa and Google's Assistant. 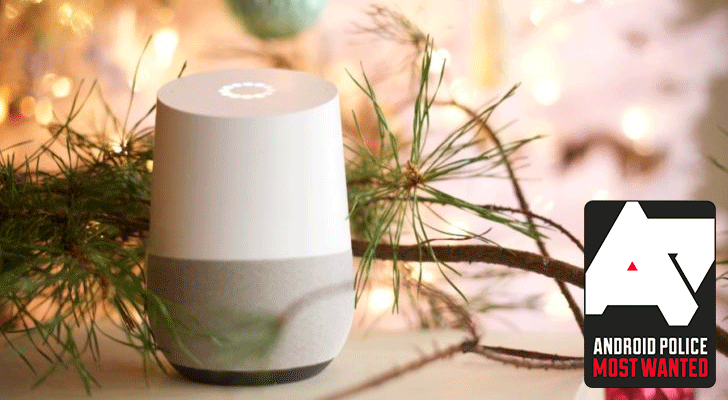 What do you get when you mix South Park's brand of seething humor, Cartman's childish behavior, and a slew of Google Homes and Amazon Echos? An episode full of big hairy balls and smelly tampon boogers being added to shopping lists, Simon says sentences about stinky poops, many more over the top juvenile jokes, all mixed with some social commentary on the loss of jobs due to automated assistants.